Description: You always need a Mac data management tool. Surely, Mac Cleaner is your best option. 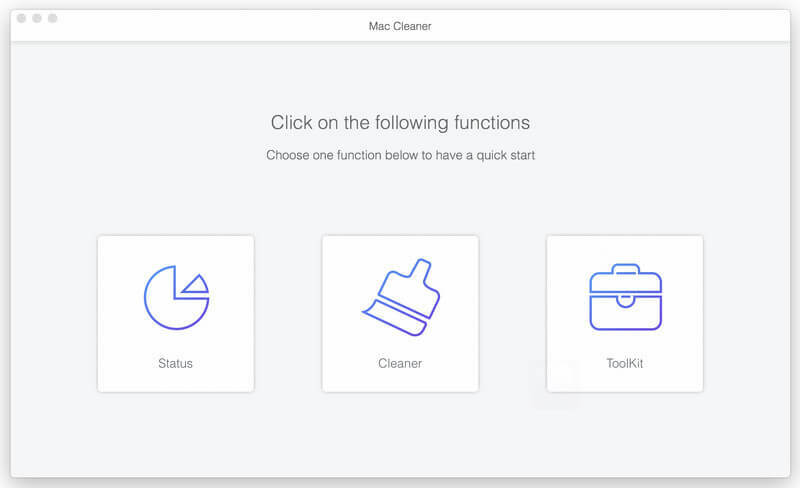 Apeaksoft Mac Cleaner is the powerful Mac cleaning and managing software which can help you remove any junk/necessary/old/large file on Mac and keep Mac system in good state. It also has the capability to monitor your Mac performance. 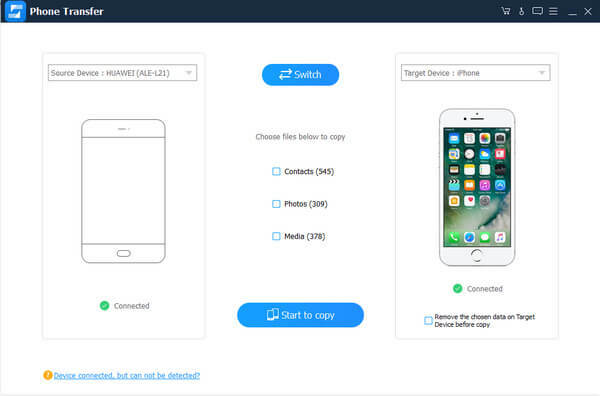 Description: Phone Transfe is the best iPhone to iPhone file transfer software can help users transfer Text Contents and Media Contents between any two Apple devices.Meanwhile, it can copy content between iPhone and Android phone. It newly supports the latest iOS device. 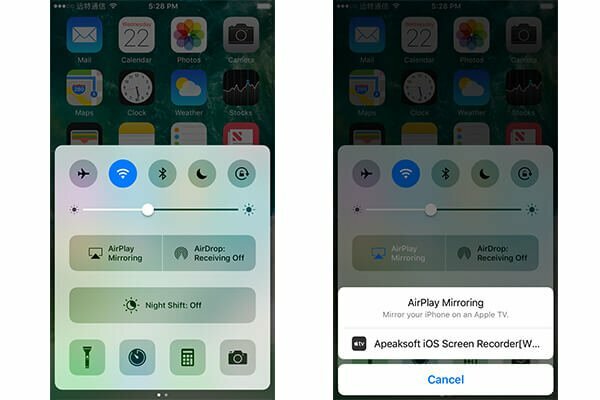 Description: Apeaksoft Screen Recorder for Mac helps you to record any on-screen activities you want. You can use it to record online videos, Skype calls, Gotomeeting, games, podcast, webinars, lectures, online conference, webcam videos, etc. in full screen or customized screen size based on your need. Besides, it can suppport to record the microphone audio and snapshot any screen on Mac. 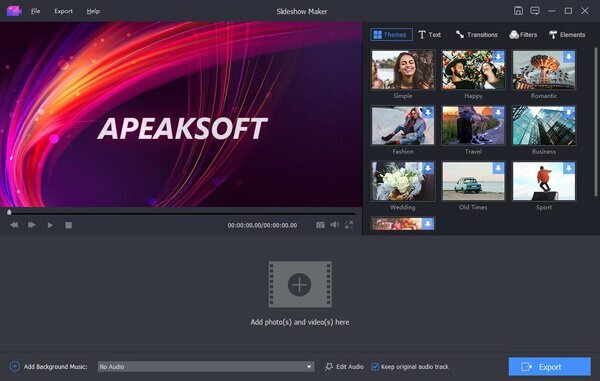 Description: Pobo flash card maker, as described in its name, is slideshow making tool that helps you to display photo album on your own website or computer screen for demonstration. Around 30 themes and 30 effects are provided. These themes include seasons, holiday, wedding, vacation, etc. You can make an amazing photo album in three simple steps. Description: PodTrans is easy-to-use free iPod transfer software that can free copy and download iPod music to / from computer without iTunes. Without bulky iTunes and tedious iTunes sync, now you can add iPod music and never mind the original songs being erased. It's a tool that supports all generations of iPod nano, iPod shuffle, iPod classic and all for free! Description: PodTrans Pro is top-of-the-line iPod transfer software to copy iPod to/from computer, backup and recover iPod to iTunes library, copy songs from iPod to iPod, the most trust-worthy tool to move iTunes library from iPod. It's an all-around solution that helps you to create solid backup from iPod to computer; restore iTunes library from iPod; transfer music between iPod and iPod, etc. All for keeping your music collection be safe. Description: Satellite Tv on Pc - Our Software Instantly Turns your Computer into a Super TV! OVER 3600 HD Stations for a small one-time fee. You have nothing else to pay EVER! Watch hundreds of LIVE worldwide channels on your PC. Watch TV in English, Spanish, German, Arabic, French, Italian, Russian, Dutch and more! Browse world TV by regions or by country name. OVER 3600 HD Stations on your PC or laptop, No subscription needed! 100% Legal - Guaranteed!